Vimeo, the world’s largest ad-free open video platform, announced today an agreement to acquire Livestream, the leading live video solution that powers over 10 million events a year. Vimeo also rolled out its own Vimeo Live product, offering professional live streaming capabilities directly through its platform for the first time. Following completion of the acquisition, Livestream's offering will be integrated with Vimeo to empower creators to capture, edit, stream, and archive live events, as well as host, distribute and monetize videos, all in one seamless workflow. The move into live streaming positions Vimeo as the most complete video solution in the market for businesses, organizations and professional creators. Livestream provides businesses and organizations with a powerful solution for connecting with their audiences in real-time. Nearly 50 million viewers tune in to hundreds of thousands of live events powered by Livestream each month from customers including Dow Jones, Philadelphia Eagles, Tough Mudder and Spotify. The integration of Vimeo's powerful video technology with Livestream's proprietary hardware and software products, production services and enterprise-level features will provide a true end-to-end video solution for a wide range of professionals, businesses and organizations. Innovative Production Hardware and Software - Livestream provides best-in-class production tools and services for capturing, broadcasting and editing live events, from its live event Mevo camera to its live production switcher Studio. Future integrations with Vimeo will provide creators with direct access to stream live events through Vimeo and leverage the platform’s robust video tools. 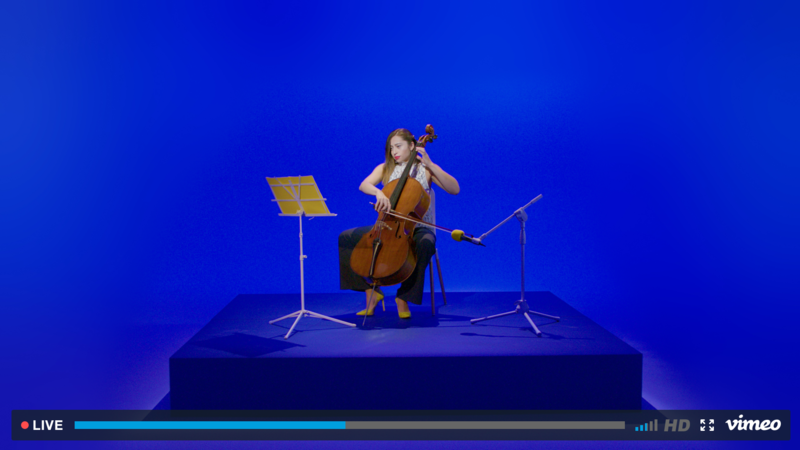 High Quality Streaming – With Vimeo Live, creators can now broadcast live events in full 1080p with built-in cloud transcoding and adaptive streaming, so viewers can watch in stunning high quality, perfectly fit for their device and bandwidth. Auto-archived live videos on Vimeo can be replaced with files to support 4K viewing. Powerful Distribution and Marketing Tools - Creators using Vimeo Live have the flexibility to embed the fully customizable Vimeo player wherever they choose, see who’s attending their event by enabling email capture in the player, turn on live chat, and view live and archived stats to track performance. The addition of Livestream's syndication tools will enable live distribution across social platforms in the future, including Facebook, YouTube, Twitch and Twitter. Singular Home for Video Workflow – Vimeo now provides one home to help creators with all aspects of their video hosting and live streaming workflow – from broadcasting and auto-archiving to storage, management and collaboration to distribution, marketing and analytics. Post-event videos can also be monetized directly to audiences worldwide as a rental, purchase or subscription. Moving forward, Vimeo will also integrate live with its over-the-top (OTT) technology, enabling live content in branded apps across iOS, Android, Roku, Amazon, Samsung, and more. Livestream is headquartered in Brooklyn, with offices in Ukraine and Bangalore, India. Terms of the acquisition were not disclosed, and the transaction, which is subject to certain conditions, is expected to close early in the fourth quarter. Citi acted as exclusive financial advisor to Livestream and Cooley LLP as legal counsel. Williams Mullen acted as legal counsel for IAC. 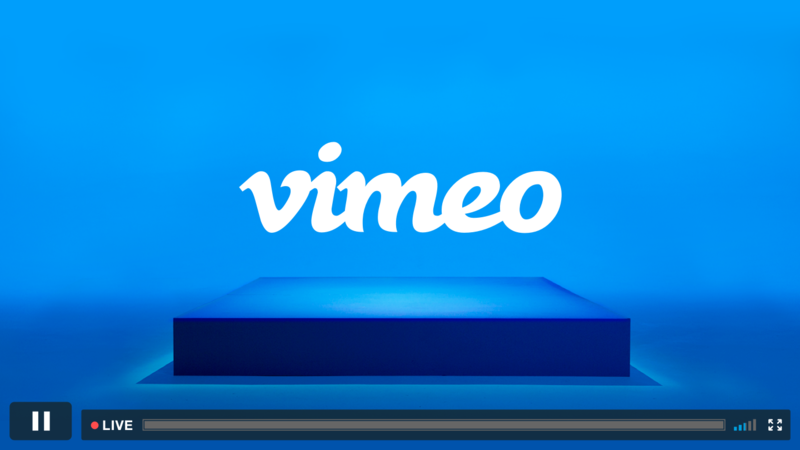 For more information on Vimeo’s new live offering, visit www.vimeo.com/live.